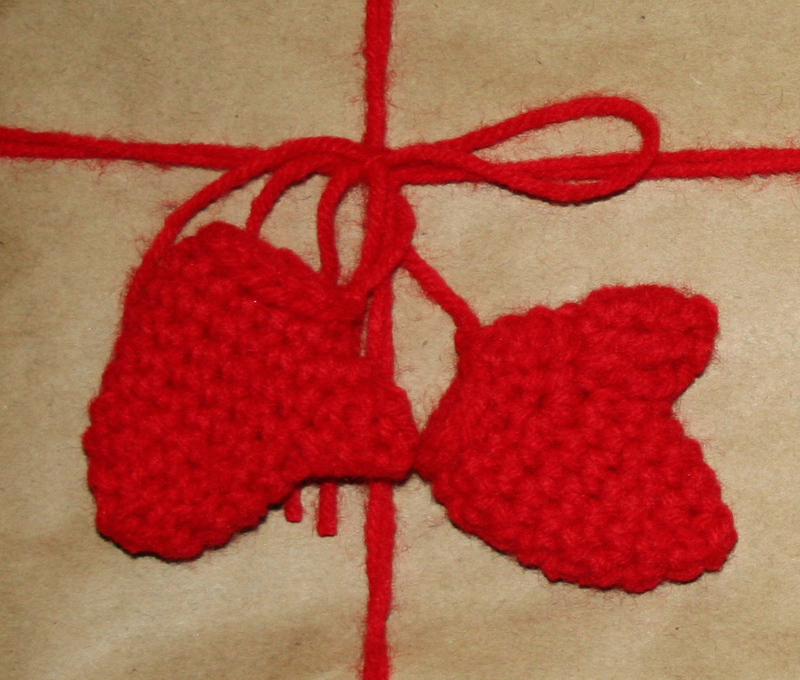 I am back participating in Work in Progress Wednesday after a short Christmas hiatus. Christmas Ornament - I finished everything I needed to. 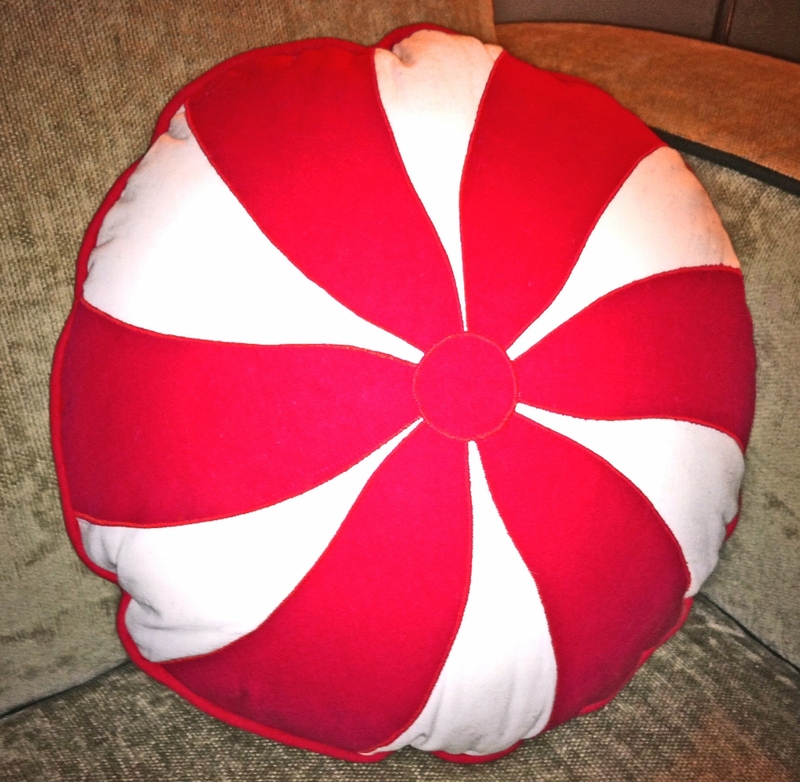 Christmas Pillow - I finished the Peppermint Candy Pillow, inspired by this one. Bathing Suit - Done. I am very happy with it. I don't have a picture, maybe I will share at a later date if anyone is interested. Nearly Hexagon Charm Quilt - I only made a small amount of progress. I love this one, but I don't make time for it, just fit it in when I can or when I need to relieve some stress. You can follow my progress on my sidebar if you are interested. Plain Spoken Quilt - Yay, I am going to take this one seriously now. I made some progress on my blocks! I don't have a picture, but have made a promise to my boy that I will try to compete it before early February (It is his quilt to be). Farmer's Wife Sampler Quilt I started a quilt a long. I have wanted to for a while and it worked out that this is a quilt that I would like to make. You can join it here or check out the button on my sidebar. 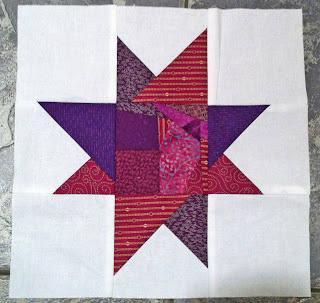 Starry Eyes Quilt - I am not sure what I am doing here, besides making mistakes! I showed you the scrappy blocks I made here. I turned one of them into this star. 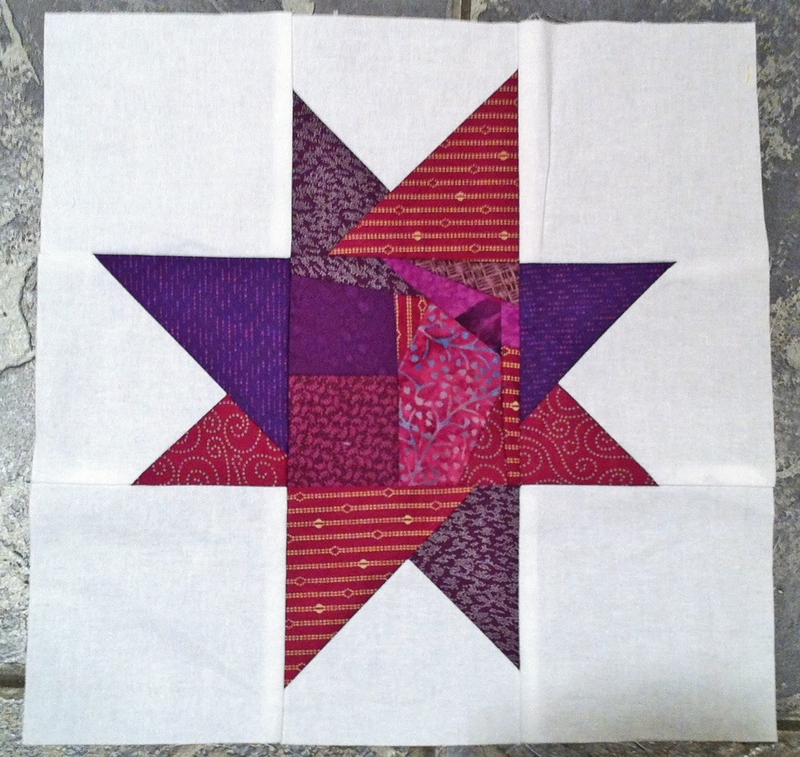 I plan to use my scraps and make more stars. No real plan with this yet. 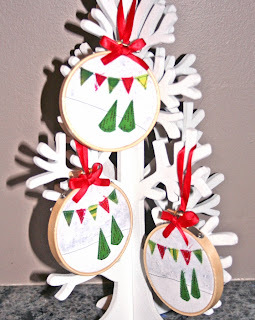 Flurry Wall Quilt - Christmas wall hanging....I hope to make this sometime before next Christmas.